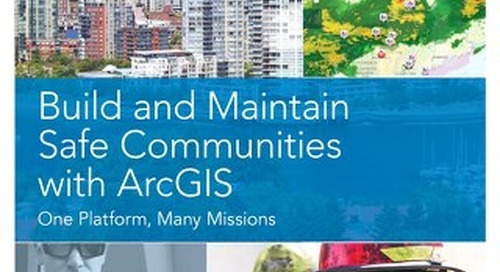 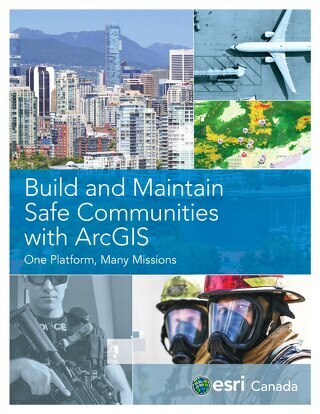 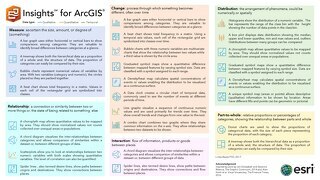 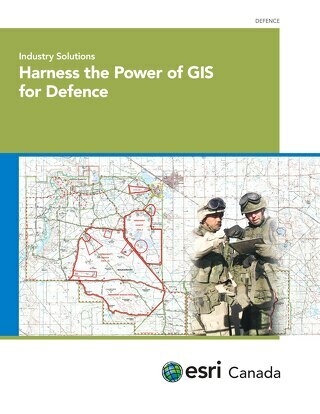 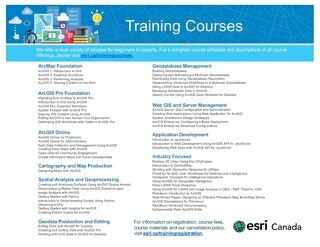 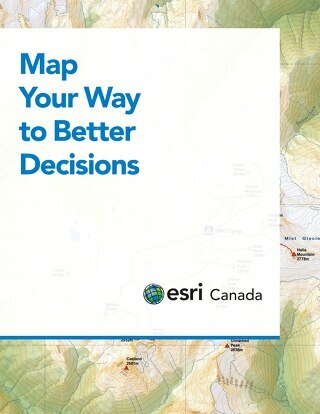 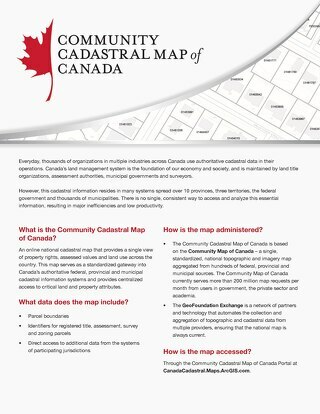 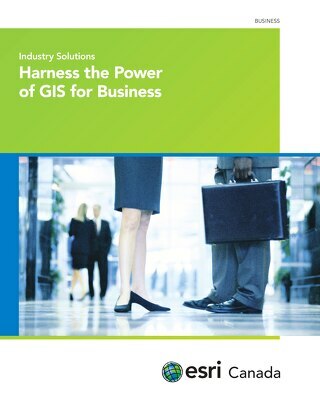 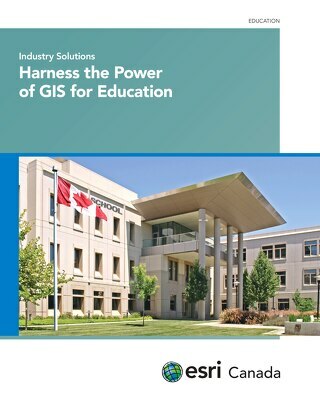 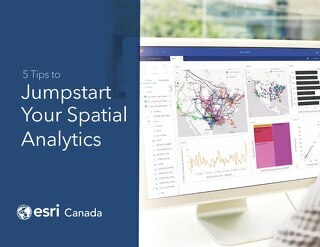 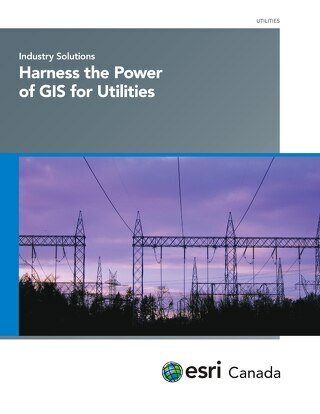 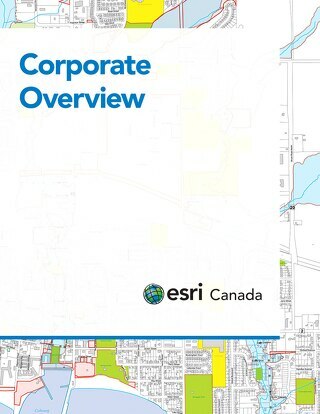 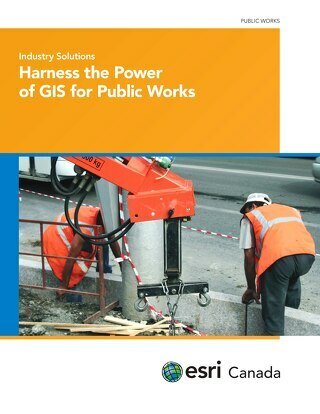 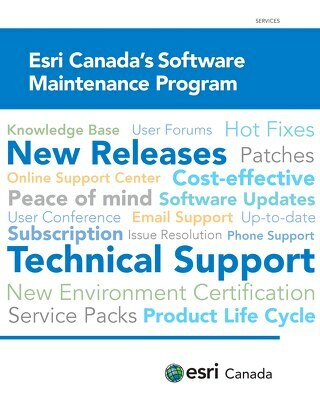 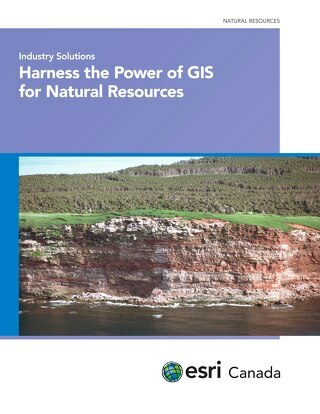 Esri Canada's Assessment Analyst solution is a powerful data maintenance application that integrates building sketches, imagery, data and analytics through Esri’s ArcGIS platform. 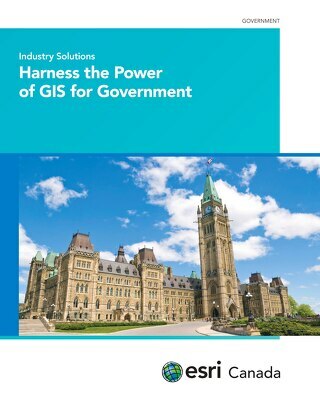 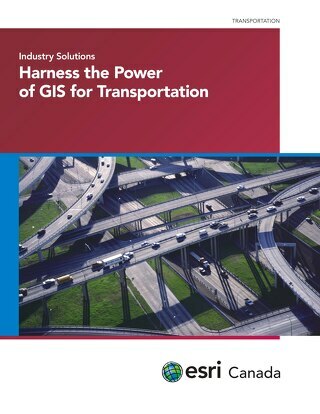 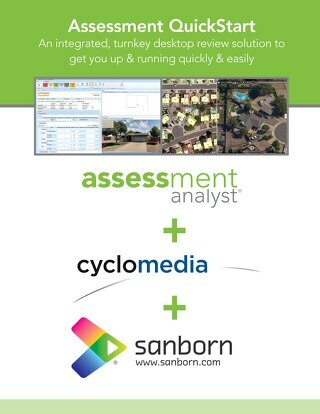 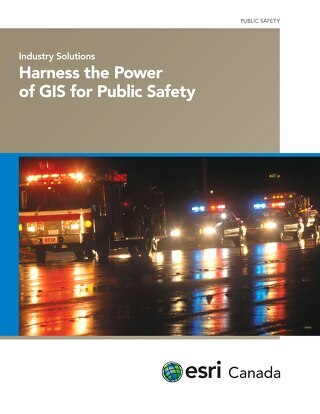 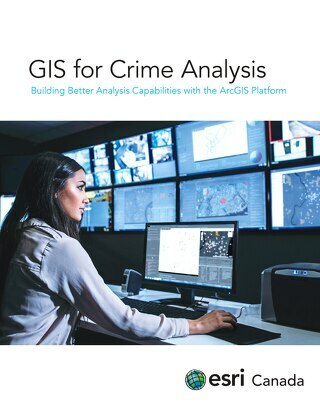 It fully integrates GIS with CAMA, providing you with a single platform to perform a wide variety of activities without the need to transfer data between systems, subsystems or viewers. 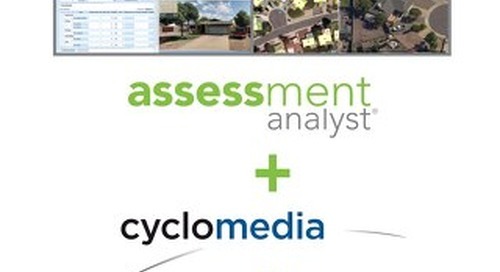 The result is improved data integrity, more accurate assessments and less time required to complete your work.